Today, researchers at Trustwave released a new open-source tool called Social Mapper, which tracks a traget on Social media via facial recognition and then reveals all information about the person. If you have a traget who did something illegal to you or your client, you can now track the traget. 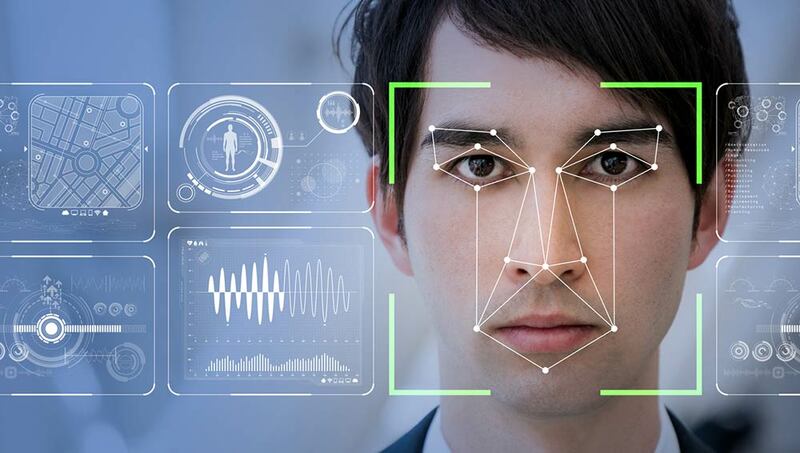 This facial recognition Software was designed for security researchers performing social engineering attacks, the system automatically locates profiles on Facebook, Twitter, LinkedIn, Instagram and other Social Networks based on a name or picture. Social Mapper doesn’t require API access to social networks, which is a restriction to many facial recognition online tools like Geofeedia. Instead, the system to perform manual searches in a browser, then uses facial recognition to scan through the first 10 to 20 results for a match. The manual scan is slow compared to API-based scans, the estimated time for a target list of 1000 scans can take more than 15 hours. The end result of the scan will display each name with information and is very good for general intelligence gathering. This is really an important tool that helps a lot. Nevertheless, there are few restrictions on who can access the program. Social Mapper is licensed as free software, and it’s freely available on GitHub.